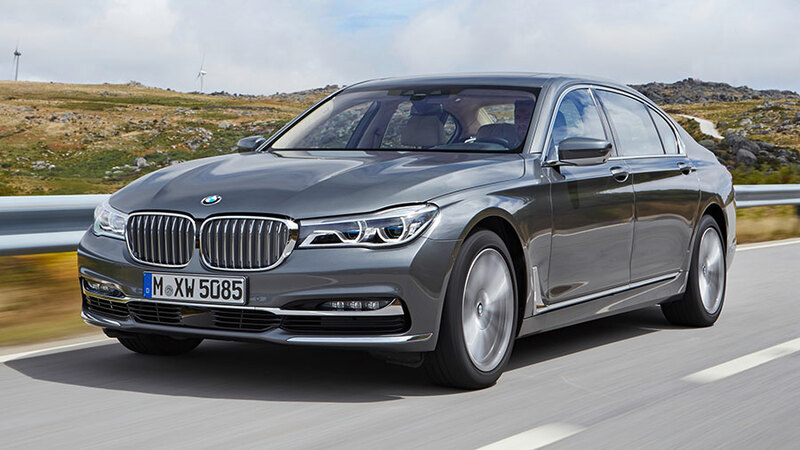 Were you planning to buy a Luxury car from BMW next month? – If your answer is Yes, then you might want to prepone the decision of buying your BMW this month. BMW Group India today made an official announcement that the company will be increasing the prices of BMW and MINI product range by average of 2% starting next financial year (1st April 2017 onwards). BMW India has been in the forefront of providing Sheer Driving Pleasure to the Indian customers by introducing innovative products, building world-class dealerships and offering state-of-the-art services ahead of its time. In today’s economic conditions, to maintain our exceptional brand positioning and continue offering a distinct value proposition to our premium clientele, we have decided to marginally revise the prices of the BMW and MINI product portfolio.